Hey everyone! Agent Leu here to bring you some exciting news on the upcoming New York Comic-Con!!! 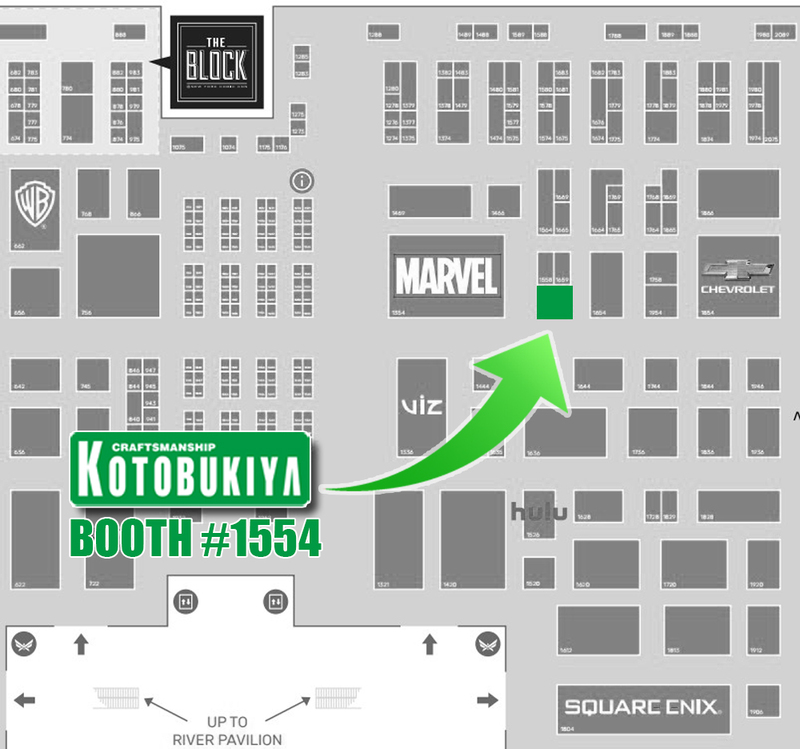 Kotobukiya will be exhibiting again this year at booth #1554!!! Check out the information below so you don’t miss out on anything! Can’t wait to see everyone there!!! 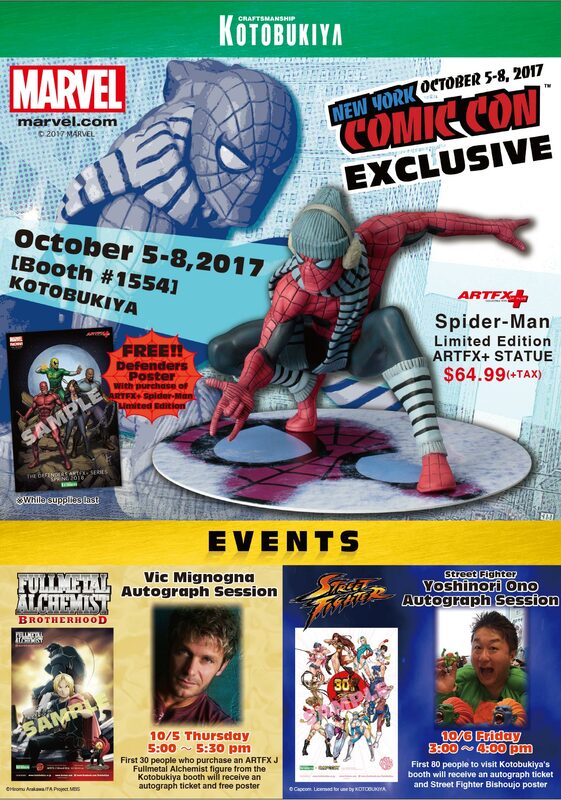 Join Kotobukiya at New York Comic-Con 2017! Come visit our booth (#1554) and check out our event exclusive items and new product displays! Stop by and get a free poster! We’ll be holding two autograph sessions with Vic Mignogna (English voice actor of Edward Elric from Fullmetal Alchemist) and Yoshinori Ono (Capcom game producer)! 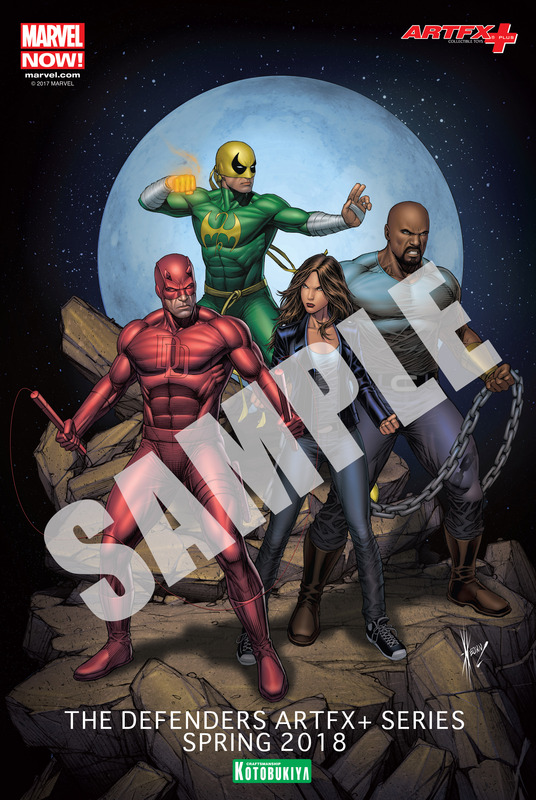 We will be passing out free posters during NYCC! Make sure you stop by our booth to grab a print before we run out! 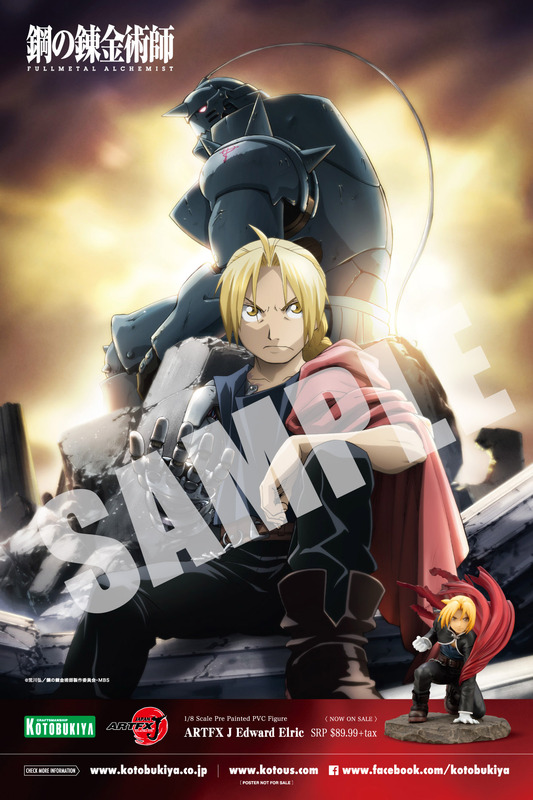 How: First 30 people to purchase an ARTFX J Edward Elric or ARTFX J Roy Mustang figure at the Kotobukiya booth will receive an autograph session ticket and NYCC Fullmetal Alchemist poster. How: First 80 people to visit the Kotobukiya booth will receive an autograph session ticket and NYCC Street Fighter BISHOUJO poster. 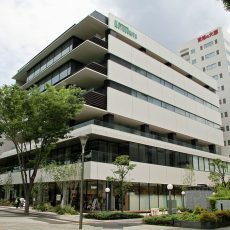 ©Capcom. 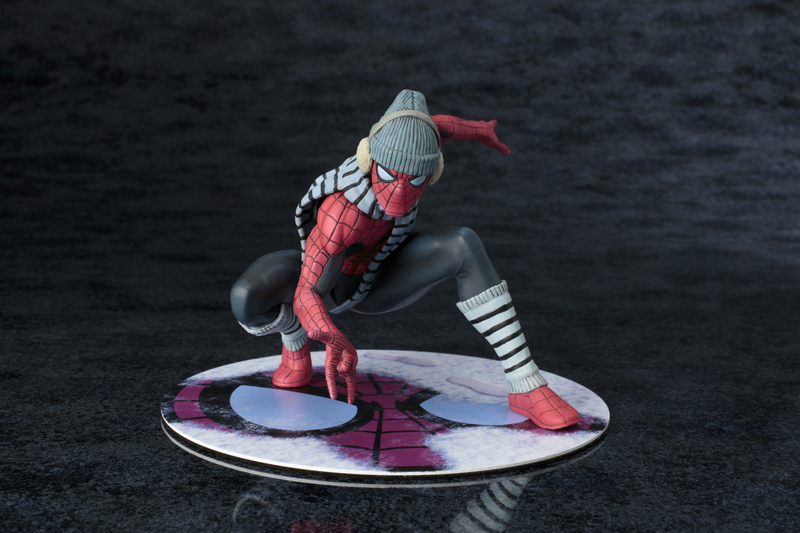 Licensed for use by KOTOBUKIYA.